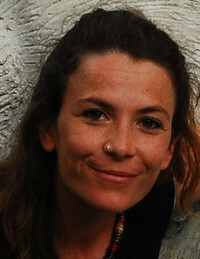 Federica Napolitano is a collaborator at the Human Rights Centre of the University of Padua. She graduated at the European Master’s Degree in Human Rights and Democratisation of the European Inter-University Centre in Venice. She wrote a Master’s thesis on the EU policy promoting agrofuels and its impacts on human rights. She holds a MA in Institutions and Policies of Human Rights and Peace from the University of Padua and a BA in Political Science and International Relations from the University of Catania. Her interests focus on international human rights institutions with particular regards to regional human rights courts, food sovereignty, development issues and indigenous peoples’ rights.